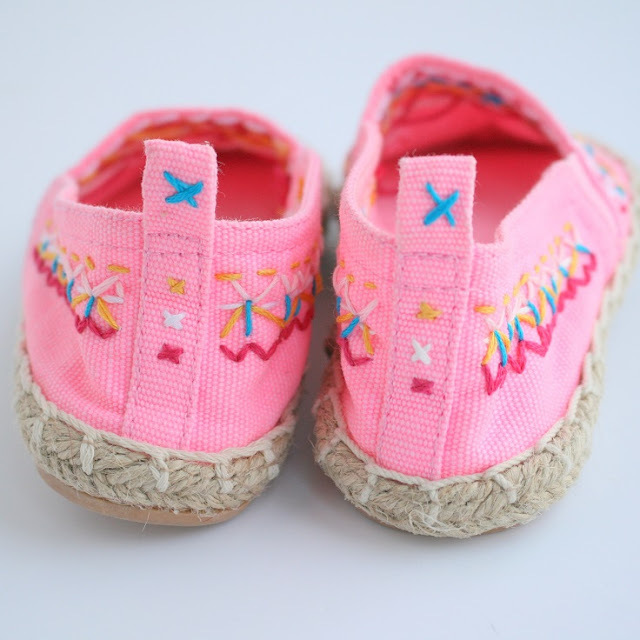 In this article we are showing you 5 different ideas on how to embroider on clothes or shoes. 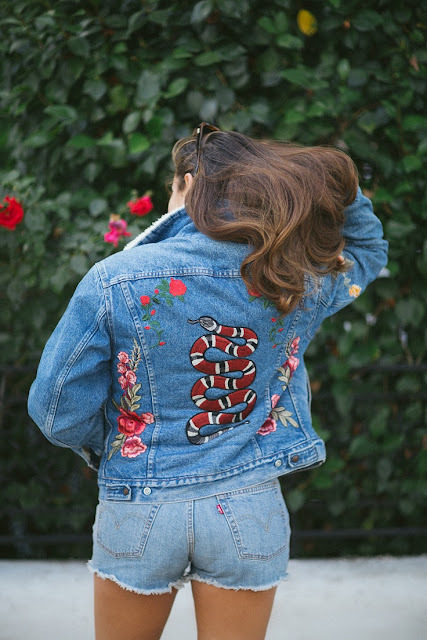 Some of these include iron – on patch applications, while other require sewing skills and a machine. It’s up to you to find the one you like the most and let out the creativity!